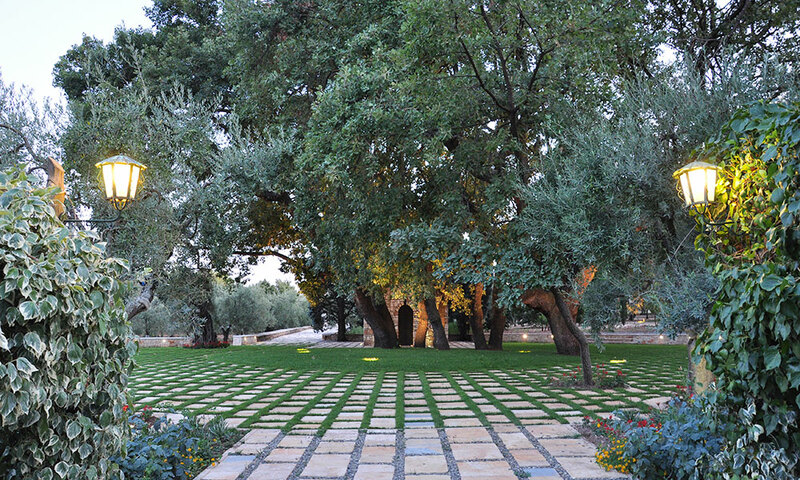 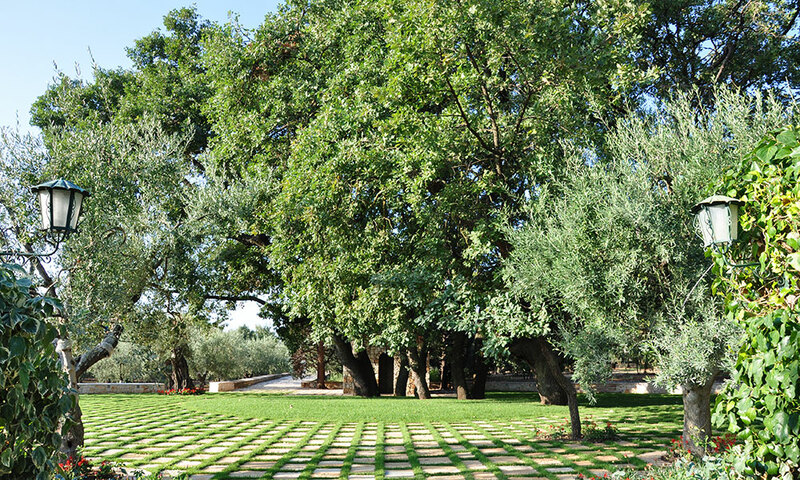 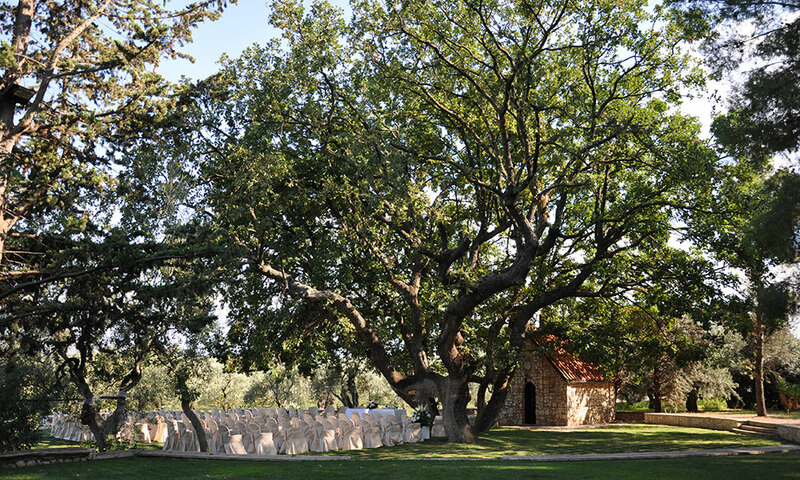 Surrounded by nature, picturesque trees and romantic old oaks, even the civil wedding ceremony can enjoy those wonderful fairy-tale scenarios always reserved to religious rites. 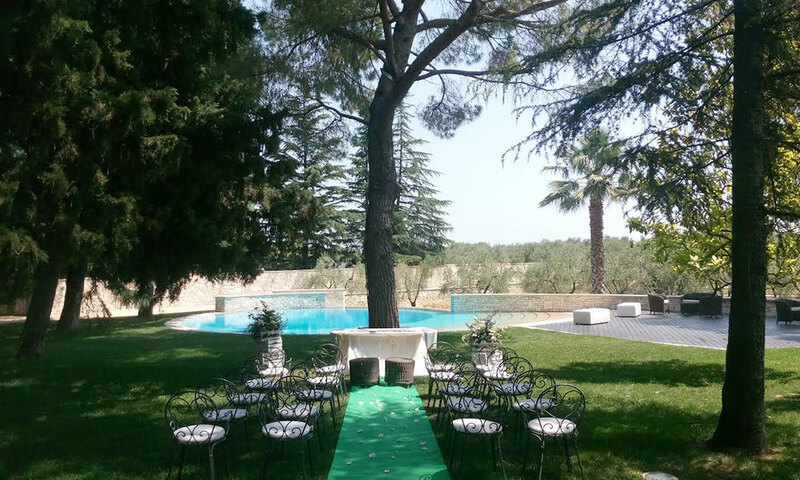 Every corner of the Villa is carefully designed to give the opportunity to celebrate the wedding surrounded by typical scents and elements of the Mediterranean scrub. 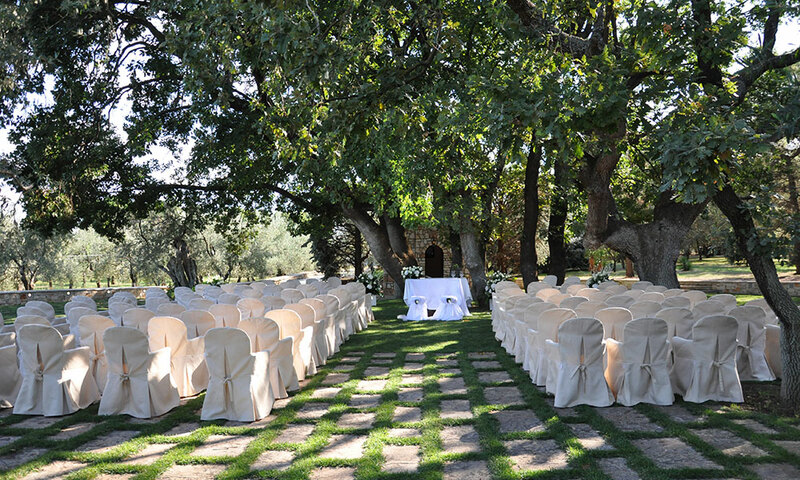 Besides the civil wedding ceremony there is even the possibility to perform the blessing of the rings with the spouses that declare eternal love, loyalty and trust to each other. 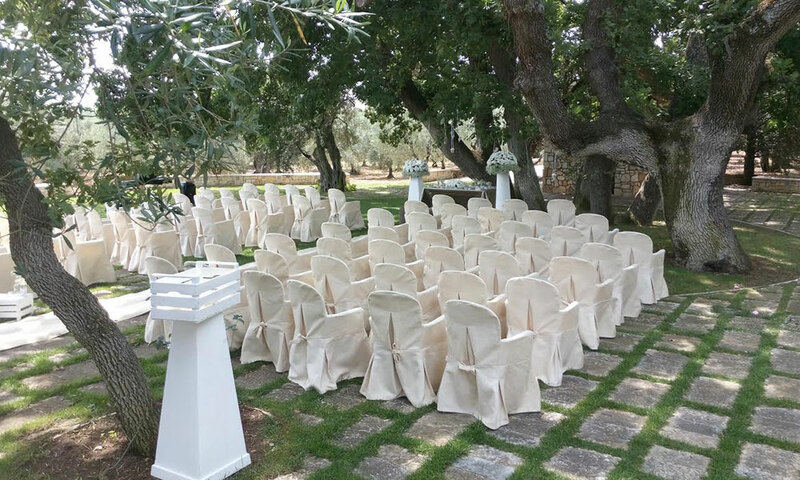 A breathtaking scenery will welcome the spouses, a timeless background with its extraordinary ability to turn the most important day of your life into a wonderful dream called reality.